The SEC Is Hesitant To Approve A Bitcoin ETF But When Will It Finally Happen? 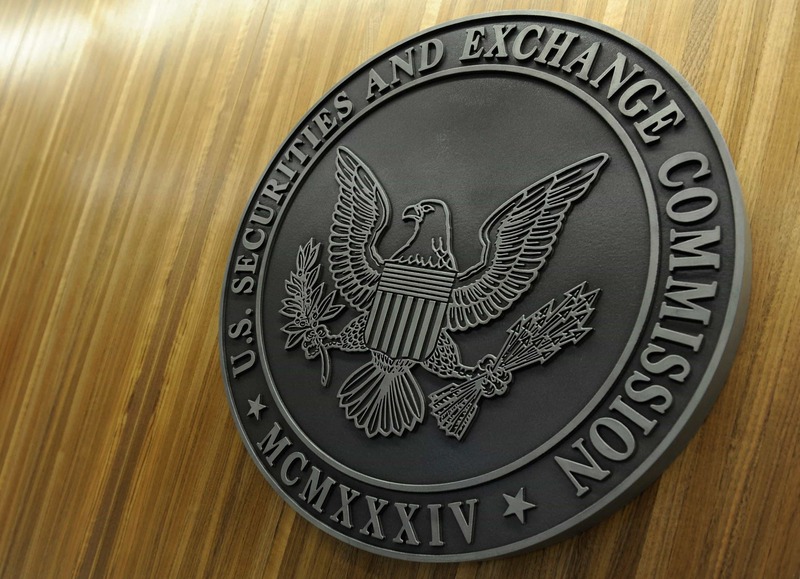 The Securities and Exchange Commission has rejected several bitcoin ETF proposals. On August 22, 2018, the SEC issued a statement to deny approval for bitcoin ETF. ProShares, GraniteShares and Direxion saw their bitcoin ETF proposals rejected. 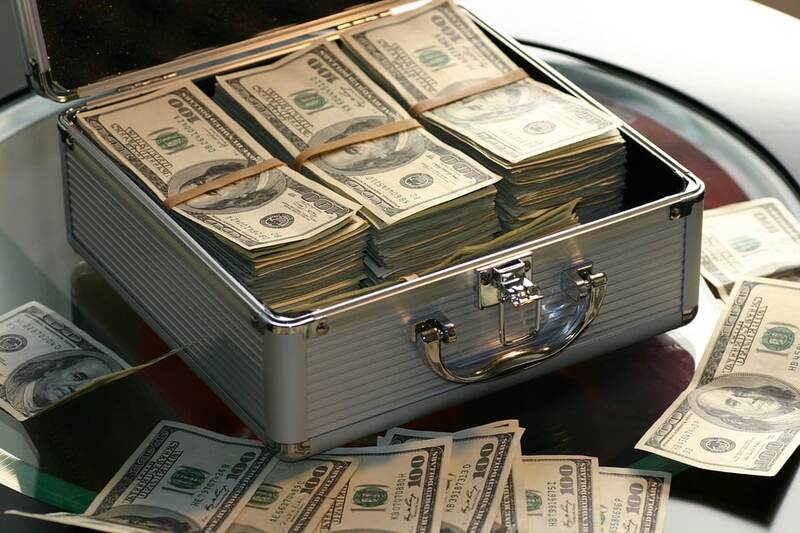 Fiat currencies might not be all they seem, according to Christopher Giancarlo, the head of the US regulator Commodity Futures Trading Commission (CFTC). 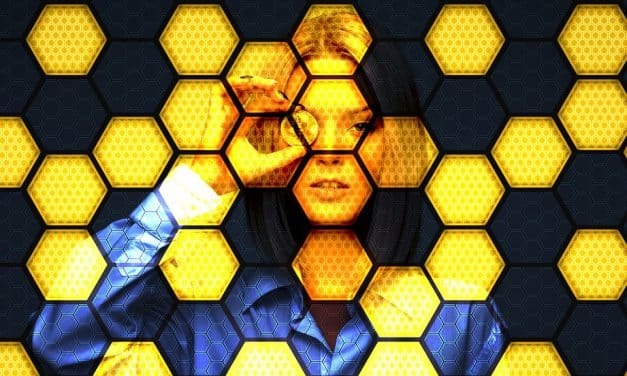 According to the public record cited by the research firm, Diar, the United States Government agencies have jointly spent up to about $5.7 million hiring private contractors to conduct blockchain analysis which usually involves liking individual identity with their crypto asset. 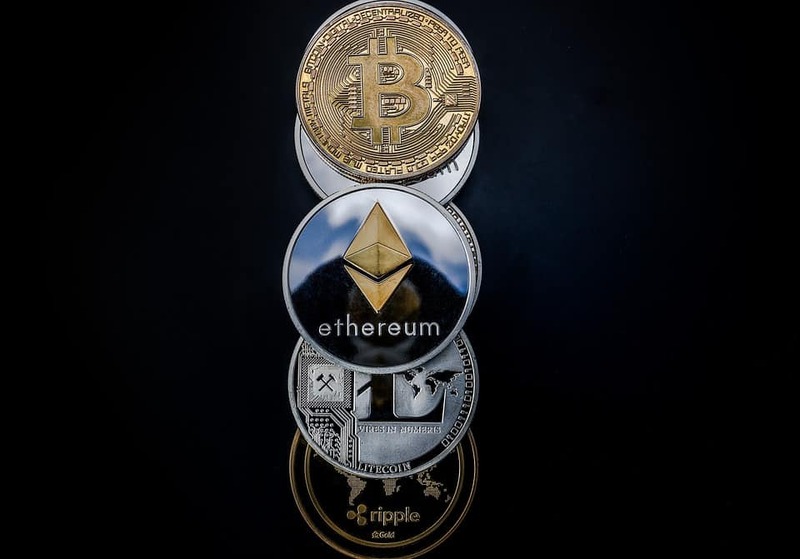 Good news for Bitcoin (BTC) and Ethereum (ETH) amid a bear market and a strong dip. The key person of the SEC related on cryptocurrencies and initial coin offerings (ICOs), says that Bitcoin and Ether are not securities. At the same time, he commented that ICOs are and that they will be regulated by the SEC. 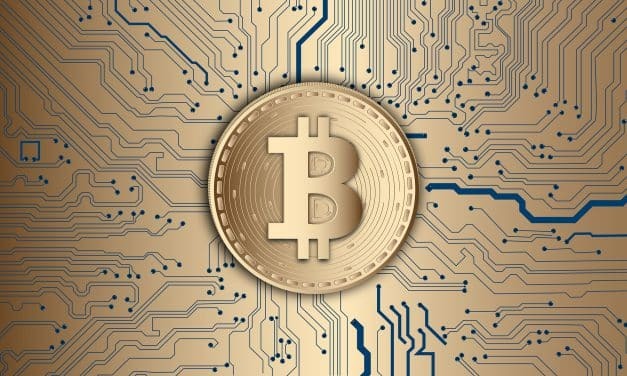 The Securities and Exchange Commission (SEC) did not respond immediately to Wednesday’s new request, while Bitcoin (BTC) is trading at about $7,500 press time, remaining within the price range of recent months. 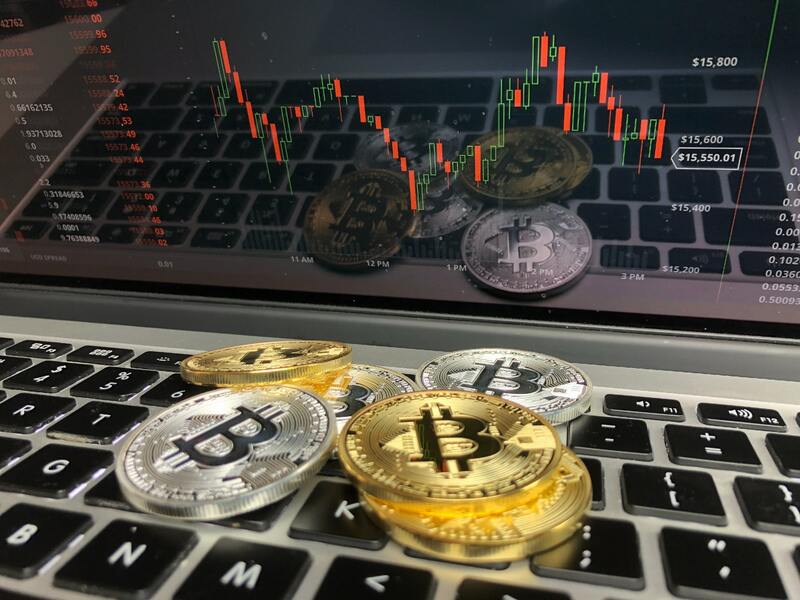 As virtual currencies have been gathering the attention of the public, financial regulators are also interested on them. This is the case of the Securities and Exchange Commission (SEC) that is trying to understand whether to consider Ethereum a security or not.